Christmas time is nearly here! I know that you’re really looking forward to your vacation. No work, no studying. But that doesn’t mean that you have to take a break from English as well. After all, English is fun! Christmas is a time for family, togetherness, singing Christmas songs and lots of colorful and shiny lights. So, I’m going to put all of these things together and teach you some colorful new vocabulary with the help of “The King,” Elvis Presley. Elvis Presley has been such an influential and important artist in American pop culture, that until today he holds the title as being “the king” of rock and roll. From Rock music to Blues, and even Gospel, Elvis had his finger in many pies as a musician. But did you know that Elvis loved to sing and record Christmas Carols (songs)? It has been reported that Christmas was Elvis’ favorite time of the year and he would always try his best to spend the holiday season with his family. 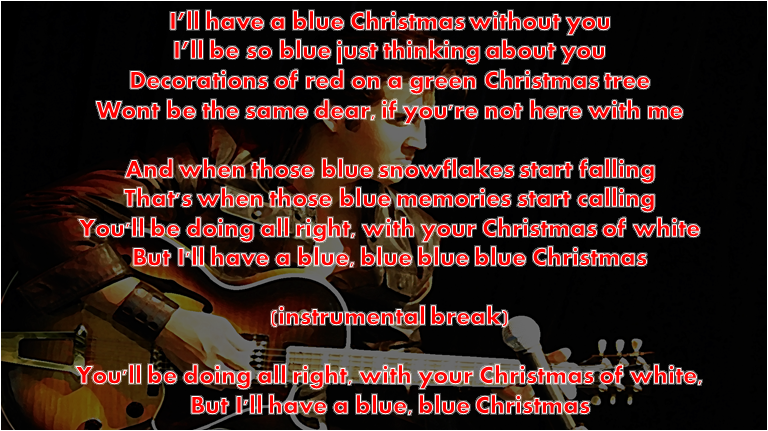 Some of Elvis’ most popular songs were “Blue Suede Shoes” and “Hound dog,” but today we’re going to focus on my favorite Elvis Christmas Carol “Blue Christmas.” But why does Elvis use the word BLUE in this song? Shouldn’t he say WHITE Christmas, because of the snow? 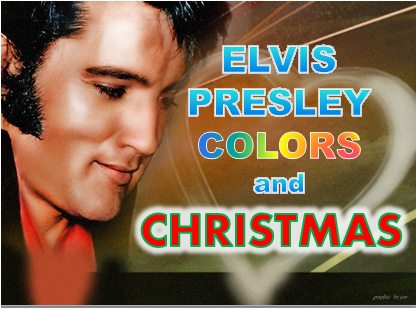 Let’s listen to this track and try to understand why Elvis is having a BLUE Christmas. With the help of “the king” we have just learnt that the color blue can be associated with sadness, but do the other colors represent another kind of emotion? Yes they do! If you ask a color psychologist, they will give you a long list of colors that are linked to many different emotions and feelings. 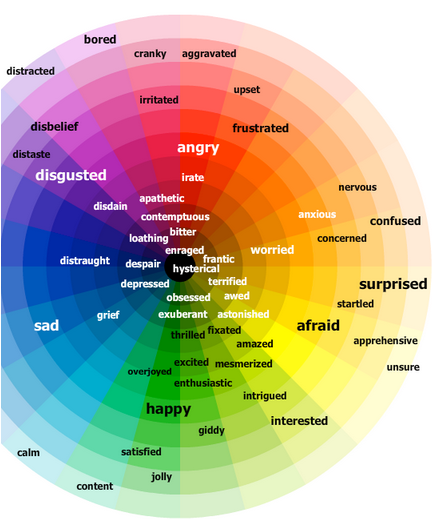 To simplify things, here are the emotions and feelings that are associated with the most common colors BLUE, RED, YELLOW and GREEN. Even though the expression “to have the blues” means to be sad or depressed, in psychology the color blue doesn’t represent that at all. The color blue represents relaxation, calmness, and it is very soothing. Blue can also improve productivity. 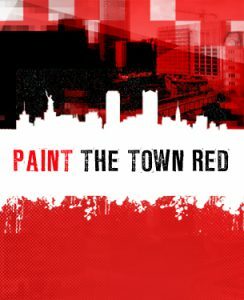 The color red has a large range of conflicting emotions, from hate to passion, anger to lust. Red is the color of the devil and cupid. Red can also represent vitality. Yellow can increase your metabolism but it also causes tiredness. Similar to blue, green can also make a person feel more relaxed and calm. Green represents- Tranquility, cleanliness, freshness and is often related to nature and preservation. TO CATCH SOMEONE RED HANDED– To see someone committing a crime or doing something bad. It’s generally related to stealing. RED TAPE– When something takes a lot of difficulty because of bureaucratic problems. Common with governmental issues or anything with rules and regulations. ROLL OUT THE RED CARPET– To welcome someone in a very big way as if they were a celebrity. THE BOYS IN BLUE– Expression referring to the police. In many countries police officers wear a blue uniform. A WHITE LIE– A lie which doesn’t hurt anyone. This is often used to emphasize a story or to protect someone’s feelings. THE GRASS IS ALWAYS GREENER ON THE OTHER SIDE– This is used to express that you always want what other people have, but usually it’s not as good as you think. GIVE SOMEONE THE GREEN LIGHT– To give someone permission to do something, usually work related. What do you enjoy doing for Christmas? What are some of your family or country’s customs? Is Christmas a very colorful time of the year for you? Do you get together with your family or friends at this time of the year? Please let us know by leaving a comment at the bottom of this article or leave us a message at the Real Life English facebook community. Long live the King, Elvis Presley has left the building! !